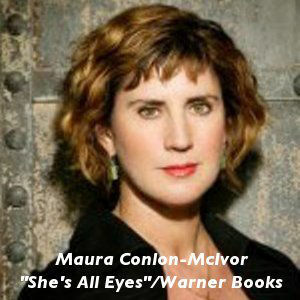 In the Los Angeles Times Bestselling Memoir "She’s All Eyes," published by TimeWarner, Maura Conlon-McIvor whisks readers back to their first 14 years of life. Conlon-McIvor, in "Author! Author! She's All Eyes," describes life growing up near Disneyland as the Cold War and Vietnam foment unrest outside, and inside shows like The FBI, starring Efrem Zimbalist, Jr., keep families glued to the tube. Maura’s father is also a secretive g-man working for Hoover’s FBI, driving to and from work in his mysterious FBI car. What will it take to get quiet Special Agent Joe Conlon to open up? So begins Maura's mission. As a childhood spy, she excavates her father's "code" and penetrates the secrets of the most mysterious phenomenon of all—family relationships. People Magazine calls "She's All Eyes," a "refreshing antidote to memoirs about childhood trauma...A coming-of-age story that's at once universal and deeply individual," and Elle writes it's "a compelling read." Remove this Podcast - "Author!Author! 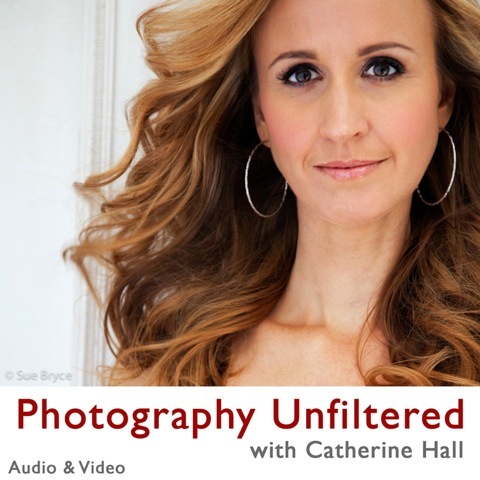 She's all Eyes"
Claim this Podcast - "Author!Author! She's all Eyes"